Tis the Season! I love Christmas time, but most importantly I love to make sure that the focus is on the Savior first and foremost! When my husband came home and saw it on the mantle he was amazed, "How did you do that?" Well actually it was easy, it was printed right through the printer! This project was made over at Under my Umbrella, and it was too cute not to copy! 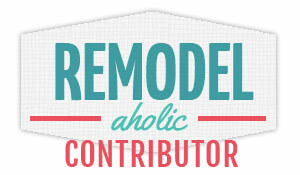 She also has the free printable, Here. The idea for printing on the burlap came from Maryann over at Domestically Speaking. 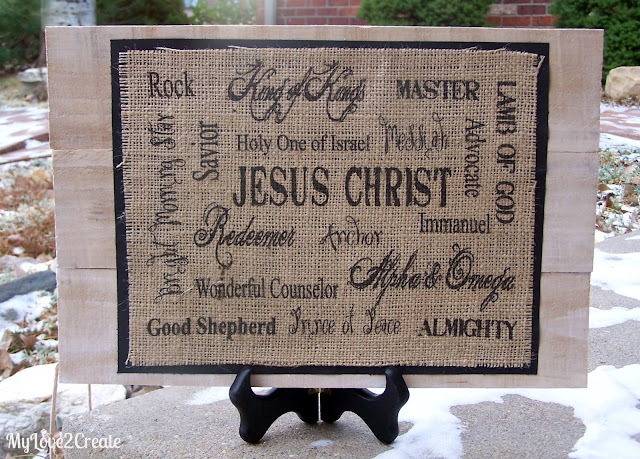 When my friend tried printing this out on burlap for the first time she used my printer and instead of using freezer paper like the above link, we just used painter's tape and taped the burlap right onto the printer paper. (I did the same thing except with wax paper here and here) It worked like a charm! 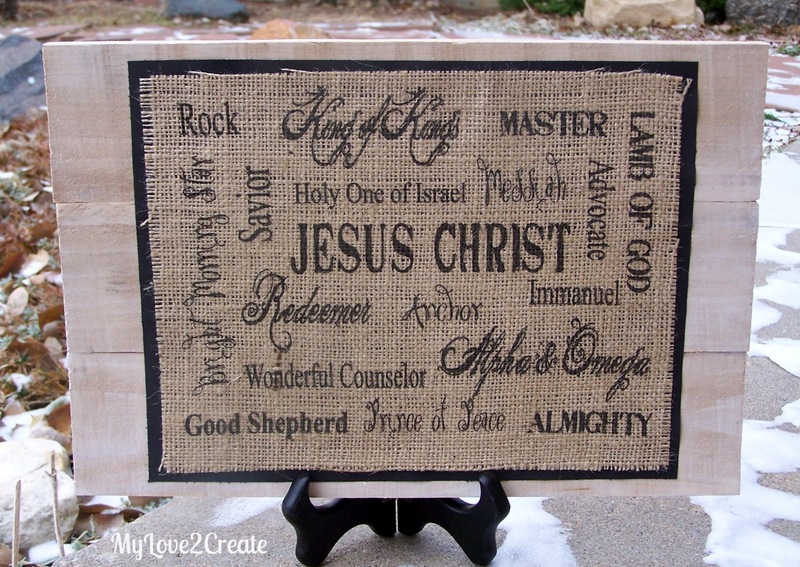 Just make sure you know which way to put it on the printer so it prints on the burlap! The boards were fence boards from the hardware store and I glued and stapled them together, my friend already had them all cut and ready to go for me at the craft day. 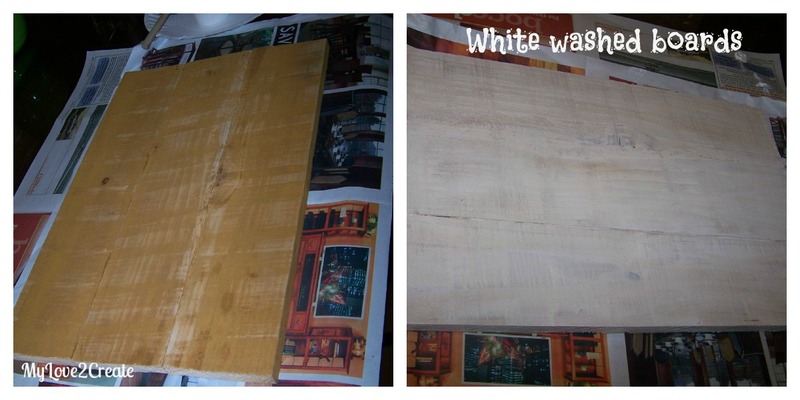 Then yesterday I got some white paint and mixed it with water to give it a white wash effect. Here is a picture from the back. Once the image is printed on the burlap I glued it to black card stock, and then glued it to the boards. I used Aleene's all purpose tacky glue, because it dries clear and is flexible. It is a great craft glue and you can get it at any craft store or even Walmart. Thanks so much for stopping by! I hope your holiday season is merry and bright! Please come again! I will be posting my advent calendar hopefully tomorrow! Beautiful job! I love the burlap and black ink. 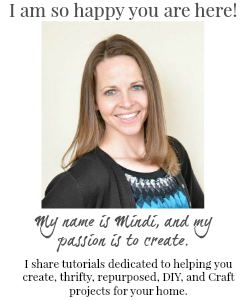 Thanks for visiting me at OneCreativeMommy.com! This is really beautiful! 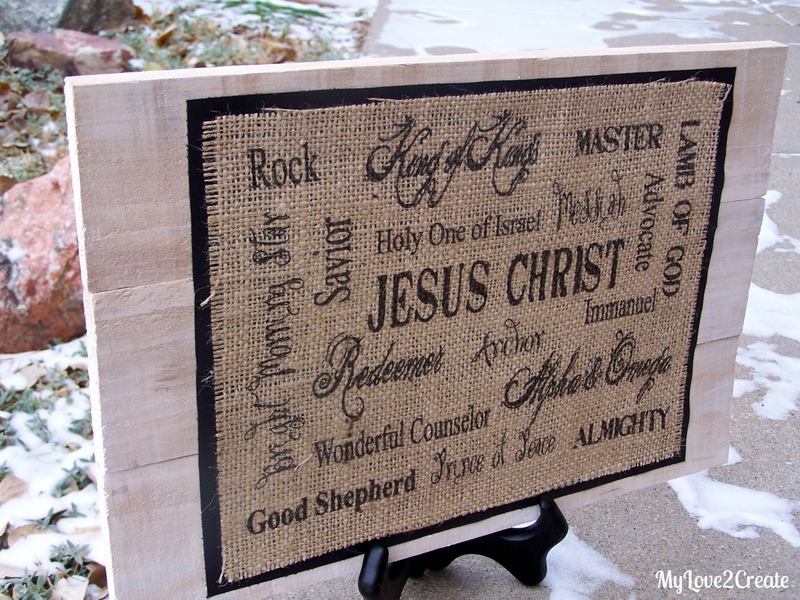 I love how the burlap and the fence posts reflect the humility of the Christmas Story. Thank you for sharing at our Holiday Happenings party. I hope you have a Merry Christmas and many blessings for 2013.